A visual tour of the finished 2010 St. Jude Dream Home. Jeff Starkweather of Epic Custom Homes takes you through the Rough-In stage of the 2010 St. Jude Dream Home. He details fixtures, wiring, duct work, and more. A visual tour of the completed 2011 St. Jude Dream Home. Jeff Starkweather takes you through the Rough-In stage of the 2011 St. Jude Dream Home. When the St. Jude Dream Home is nearly complete, supporters and volunteers gather to write well-wishes for the family wins the home. Jeff Starkweather, Santa, and other supporters break ground on the 2013 St. Jude Dream Home. The annual meet-and-greet for planning and coordination on the St. Jude Dream Home. A montage of motivational posters created by patients and families of St. Jude Children's Hospital. Inspiration is found in every letter. 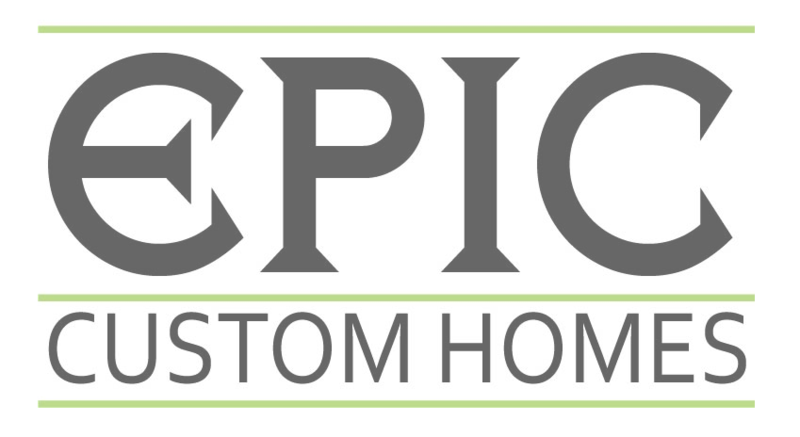 Jeff Starkweather of Epic Custom Homes shares the St.Jude mission and the importance of the St. Jude Dream Home program.